A man who suffered severe brain injuries from a scooter crash while holidaying in Bali has died in hospital. 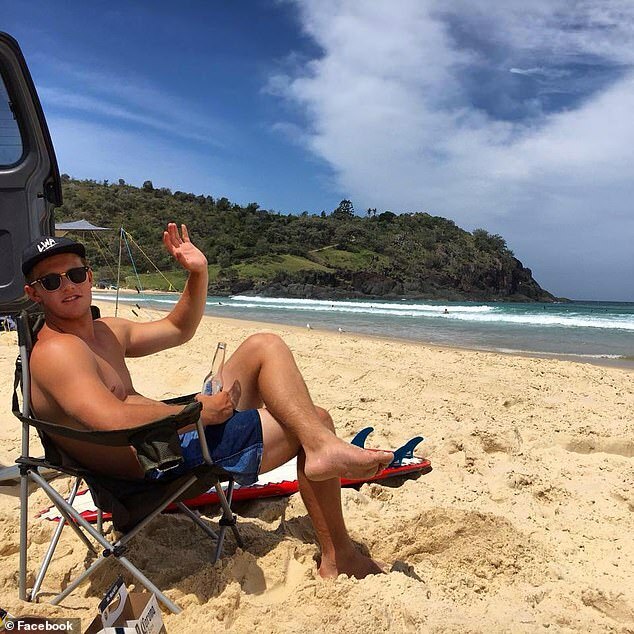 Jacob Mabb, 21, was placed into an induced coma and flown from Bali back to Brisbane after the crash on November 25. Mr Mabb, a former surf coach on the Sunshine Coast, was flown in the RACQ LifeFlight jet to the Royal Brisbane and Women’s Hospital on Friday night. His parents had set up a bedside vigil, The Courier-Mail reported. 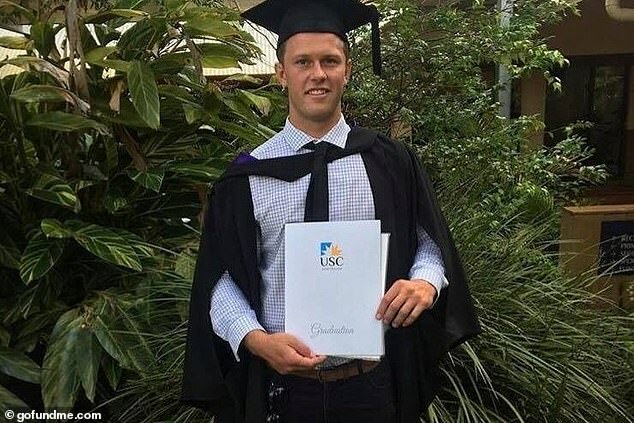 Mr Mabb was an environmental science student and played rugby for the University of the Sunshine Coast. 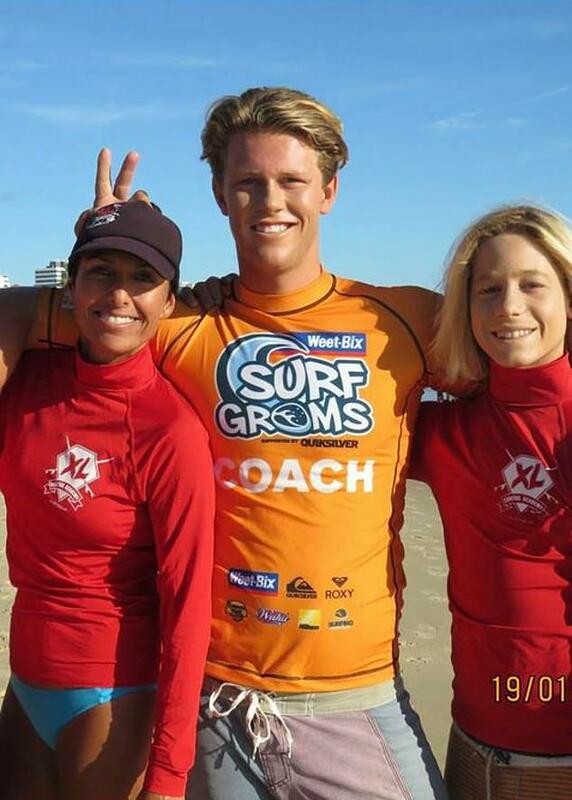 His student rugby club was one of the first to post tributes to social media – along with well-known Sunshine Coast surfer Rob Sherwell. Mr Sherwell said: ‘It’s with a heavy heart and a hazy mind I post this this. 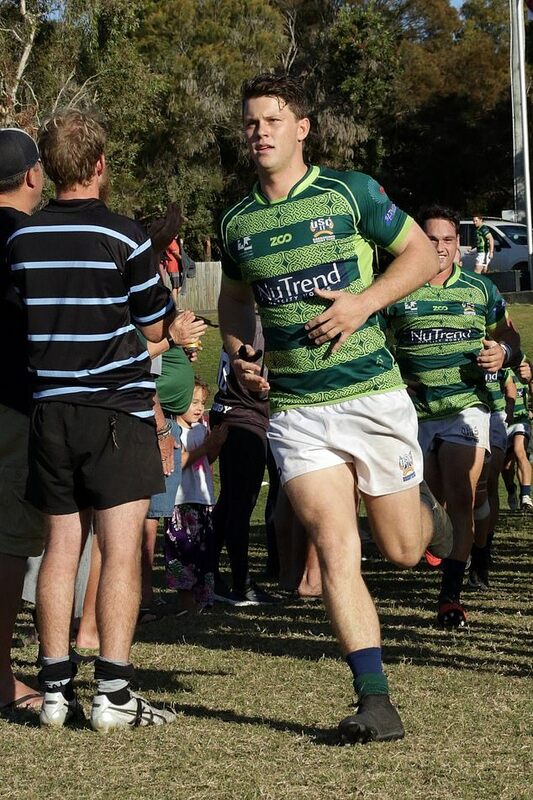 While the rugby club said: ‘USC Rugby is very sad to inform our members that current A Grade player Jacob Mabb passed away yesterday. ‘Jacob is a much loved member of the USC Rugby Family. He will be remembered for his calmness off the field, and his ferocity and passion when on the field. An outpouring of love and well-wishes was also posted online after the accident from friends and family. ‘Jacob we are praying for you,’ one person said. A GoFundMe page was set up to raise money for Mr Mabb to fly him home after his insurance initially refused to pay for a medical evacuation flight home. The page was closed after $50,000 was raised and insurance agreed to cover the flight back to Australia.